If there is only one element to favour in a baby's room, it is undoubtedly the bed, where Baby will spend long hours, installed on a comfortable mattress, so the bed must be carefully chosen. In France, 2 sizes of beds are most often marketed, the classic bed with dimensions of 60x120 cm and the evolutionary bed of 70x140 cm. The bed 60x120 cm is used from birth until the child's 2nd birthday. 70x140 cm can be used from birth to the child's 5th birthday. This evolutionary bed can easily be transformed into a learning bed, it is enough to remove the sides with the bars and replace them with side rails (as on a king bed). 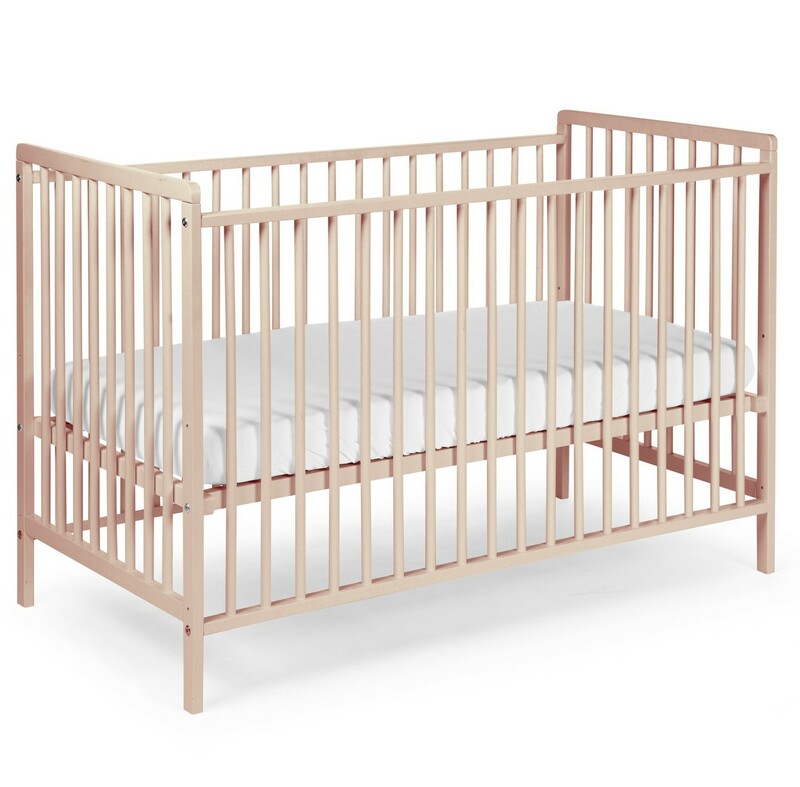 Prefer a cot with a slatted base that can be adjusted in several positions (usually 3) to protect your back by positioning your baby in the high position from birth, then in the intermediate position when the child is sitting and finally in the lowest position when the child is standing to avoid any risk of falling. Choose a solid wood bed that will release less solvents than agglomerated materials, or choose an "ecological generation" MDF bed made of PEFC-certified wood, which is healthier for babies and the environment. check that the paint used to cover the wood is a special paint for children, i.e. a water-based paint or varnish, that does not contain toxic solvents. bar beds are more practical than solid panel beds because they allow you to use them. How can I improve my baby's sleep? How to choose the right mattress for your child? Choosing a sleeping bag for your baby? How to choose a good adult mattress?